Tomato belongs to the nightshade family and is botanically considered a fruit, but we consider it otherwise. 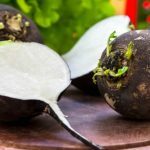 It is considered a common vegetable in every kitchen and is a popular salad. Tomatoes contain numerous nutrients like vitamins, minerals, antioxidants, phytonutrients etc…which provide various health benefits. However the side effects off tomatoes must be known as well. We will discuss the tomato side effects here. Tomatoes have high content of malic acid and citric acid which stimulate the production of gastric acid in the stomach for food breakdown. These acids move up the esophagus when the volume of acid in the stomach increases thus causing the symptoms of acid reflux. Allergies from tomatoes appear right after consumption. Rashes and hives are common. Coughing sneezing itching are also common. According to a Polish study, tomatoes contain histamine which is responsible for allergies. Tomatoes also cause a certain type of allergy involving a red patch around the eyebrows and eyelids. 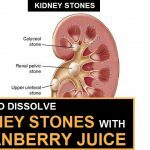 According to a report published by the U.S. Department of Health and Human Services, persons suffering from kidney problems should discontinue the intake of tomatoes as they contain high amounts of potassium which will affect the body adversely. Others with mild kidney complications must limit their tomato intake and also couple it with a lot of water. 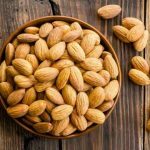 They also have high levels of oxalate, which is another reason to be careful of while consuming them. Excessive consumption of tomatoes leads to lycopenodermia, which is a deep orange coloration of the skin. This occurs due to the excessive accumulation of lycopene which is found in high quantities in tomatoes. Be careful If you are planning a diet that consists of large amounts of tomatoes. Tomatoes are rather beneficial for the respiratory system when consumed in moderation of course. However it is not the case for everyone. Some people get intense respiratory problems after the consumption of tomatoes, mainly those allergic to them. According to a study done by the United States Department of Agriculture, tomatoes cause breathing difficulties in individuals allergic to it. Excess tomatoes affect the immune system adversely and do more harm than good to the body. The antioxidants present in the body especially lycopene is rather helpful as tomatoes contain various antioxidants. In excess these components interfere with the immune system and prevents it from fighting against bacterial and fungal infections. The skin and seeds of the tomatoes stimulates irritable bowel syndrome in individuals. If you are already suffering from it then you will have bloating. 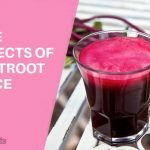 It also causes intestinal irritation in many people. Consume it with caution. Urinary incontinence is another problem associated with tomato consumption. It irritates the bladder, causing bladder symptoms and even cystitis in many cases. You must be careful while eating this fruit. In case of any problems consult your doctor at once. Body aches are quite common among people consuming tomatoes in large quantities. The immune system breaks down the proteins in tomatoes and while doing so it releases histamine which causes swelling in joint pains. An alkaloid called solanine is present in tomatoes which lead to calcium deposition in the bones leading to inflammation. 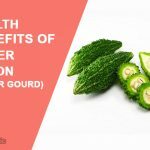 There are also chances of gout as the fruit increases the uric acid levels in the body. Arthritis conditions are also triggered incertain individuals on consumption of tomatoes. These are some of the common problems associated with he consumption of tomatoes mainly if you are consuming them in excess. Consult a doctor at once if you face any health hazard. 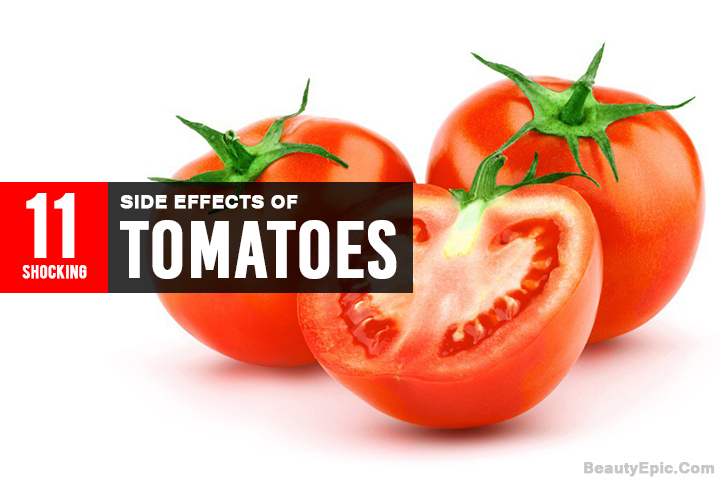 Tomatoes can be healthy but occurrence of side effects shouldn’t be neglected. If the side effects persist, medical attention should be immediately taken. 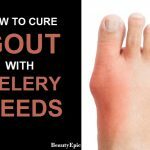 Does Celery Seed Help Gout? Tomatoes contain numerous nutrients like vitamins, minerals, antioxidants, phytonutrients etc. However the tomato side effects must be known as well.